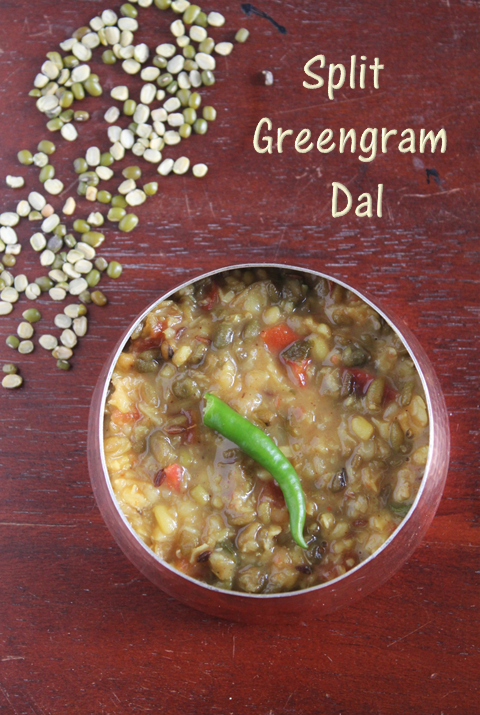 1.Wash and soak the dal for ten minutes. 2.Add chopped Tomatoes.grated ginger and turmeric powder and pressure cook it for 2-3 whistles. 3.Allow it to cool and when the pressure is released from the cooker mash it well. 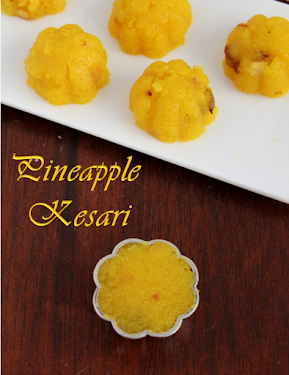 4.Heat a pan with ghee crackle cumin seeds,add chilli powder,asafoetida and curry leaves. 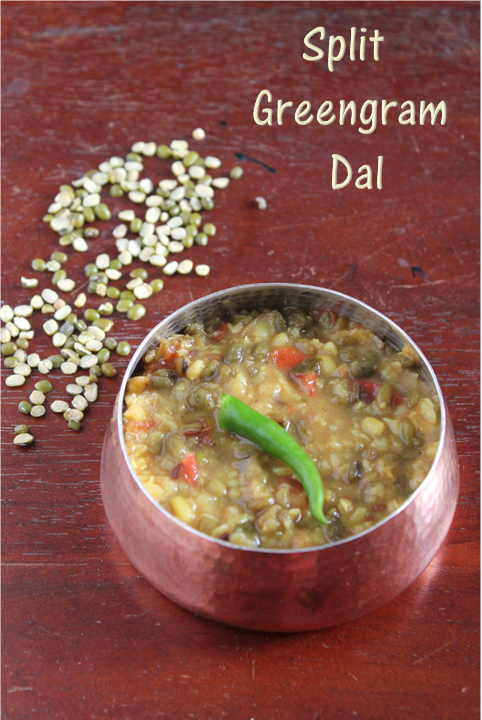 5.Pour the cooked dal and boil and let it thicken. 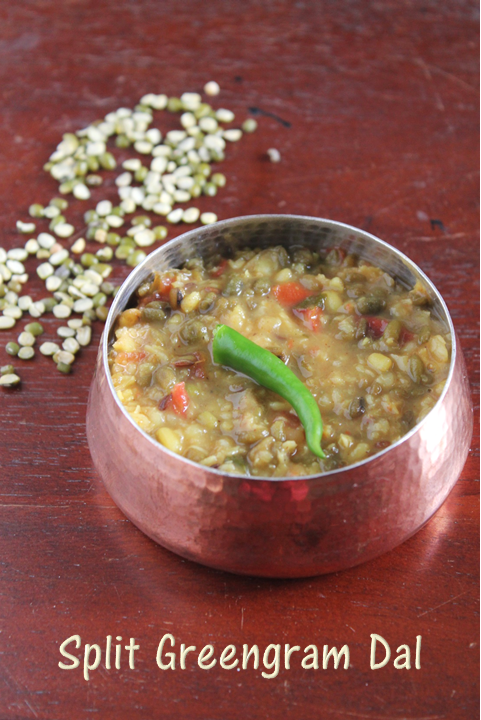 Enjoy the hot dal with some hot rice and ghee or some phulkas.